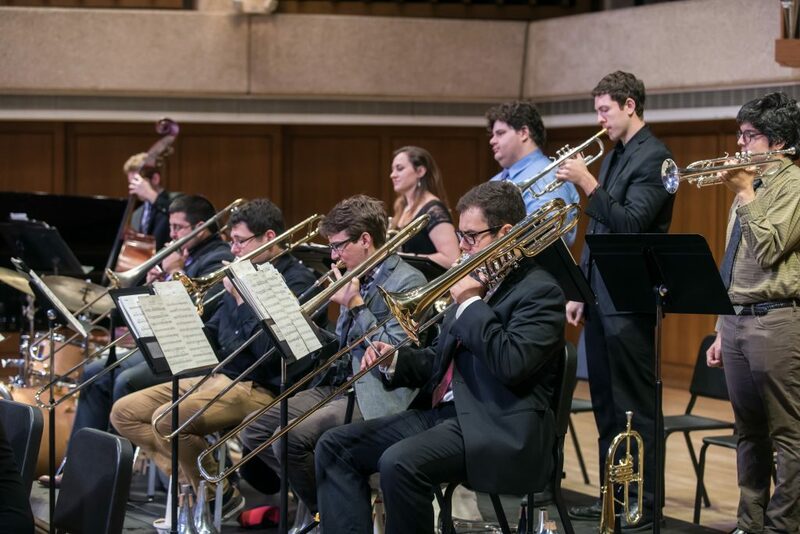 Jazz Ensemble is a dynamic undergraduate big band that explores classic jazz repertory and often premieres new student arrangements and compositions. Admission is by audition only. 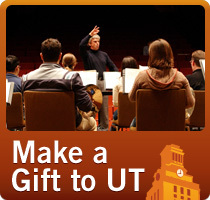 Auditions are held during the first three days of classes each semester.